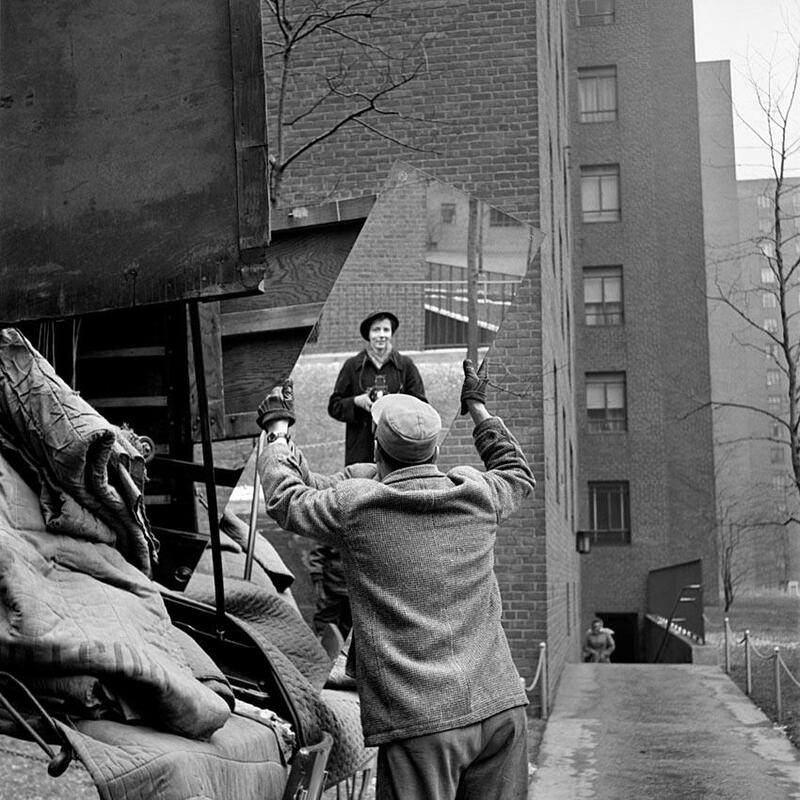 I’ve been fascinated by Vivian Maier’s work and life, much like everyone else, since it was first made public. The thousands of photographs she took throughout her solitary life - the street photography, the portraits, the self- portraits - are all so intimate and immediate, highlighting those ephemeral moments that are often overlooked. Today, with Instagram, digital cameras, and blogging, the urge to document and photograph the minuate of everyday life is not uncommon, and often, the urge to document is coupled with an even stronger urge to share. What’s really intriguing about Vivian is that she documented these moments only for herself. As far as we can surmise, these photographs were not to be seen by anyone. In her later years, as costs of film and developing increased, she left hundreds of rolls undeveloped. One question people keep asking about her work is why? Why did she photograph so much? Why didn’t she show this to anyone? Why was she so obsessed with keeping this to herself? Even the people closest to her (and there was practically no one), had no idea. There’s no way to ever really know what her intent was. Looking at her work in the context of today’s obsession with sharing, it’s easy to think that she was ahead of her time. It’s also easy to assume that she needed to share this work. The truth is she didn’t. The sole act of taking the photos must have been enough for her. Knowing that she had documented that moment, or that peculiar looking passerby, or the play of light on the sidewalk, or her own image in a store front was all she needed. She didn’t need validation or acceptance from anyone. There were no galleries or clients to please. There were no “likes” or comments to rack up. There was no money to be made from these images. Decades later, we get to experience these photos, and we’re lucky. We’re lucky that she took them. We’re lucky that she didn’t share them, because perhaps they would not have been so personal, so honest, so immediate. Perhaps the approval, or lack there of, would have changed her intentions or her motivation. As much as I love her work and understand the importance of it, part of me feels guilty for seeing it. It was hers. Her privacy was so important to her that she often didn’t tell people her real name. I’m sure she had her reasons for taking all of those photos, and perhaps, they are none of our business. Nonetheless, I am inspired by her work. I'm fascinated by the moments she noticed, by the attention to details, and by the way she loved to capture light and shadows. But most of all, I'm inspired by the dedication she had to create and document, even if only ever for herself. 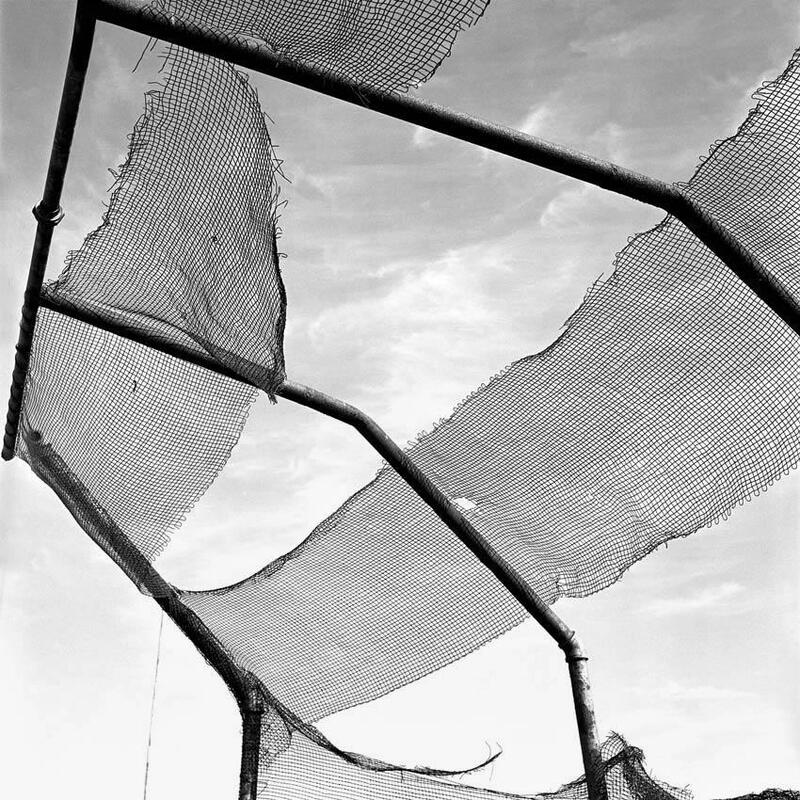 "There’s no denying that our understanding of Maier is missing key curatorial and aesthetic pieces that are important to our understanding of photographic artists. We don’t know how she would have edited her work for display or how she would have chosen to print her photos. Nevertheless, the strength of the negatives is hard to deny." I’m really excited for the documentary. 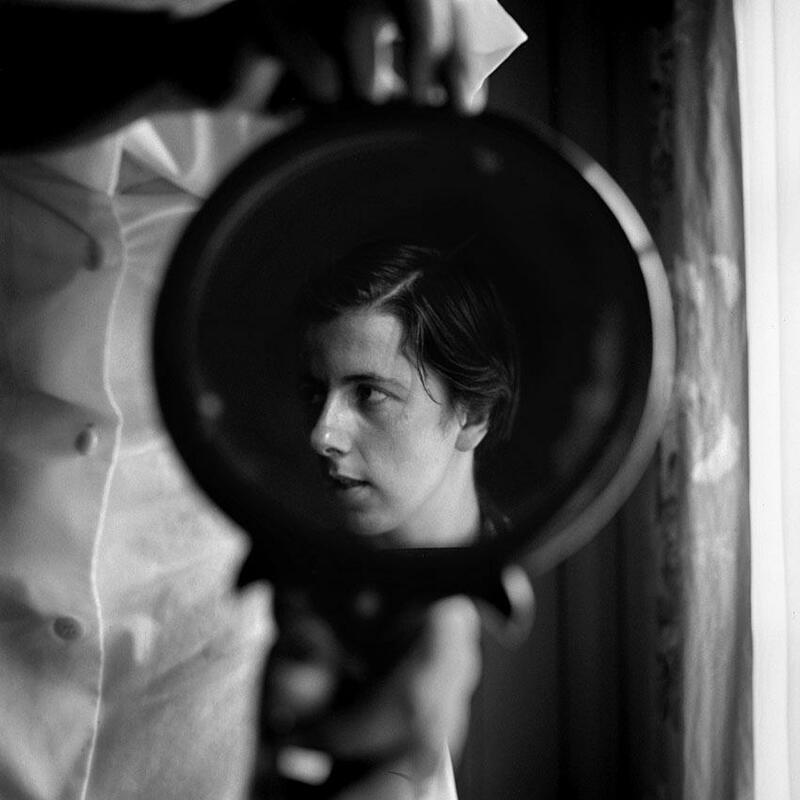 There are some beautiful books of her work available: Vivan Maier: Street Photographer, Out of the Shadows, and Vivian Maier: Self-Portraits. 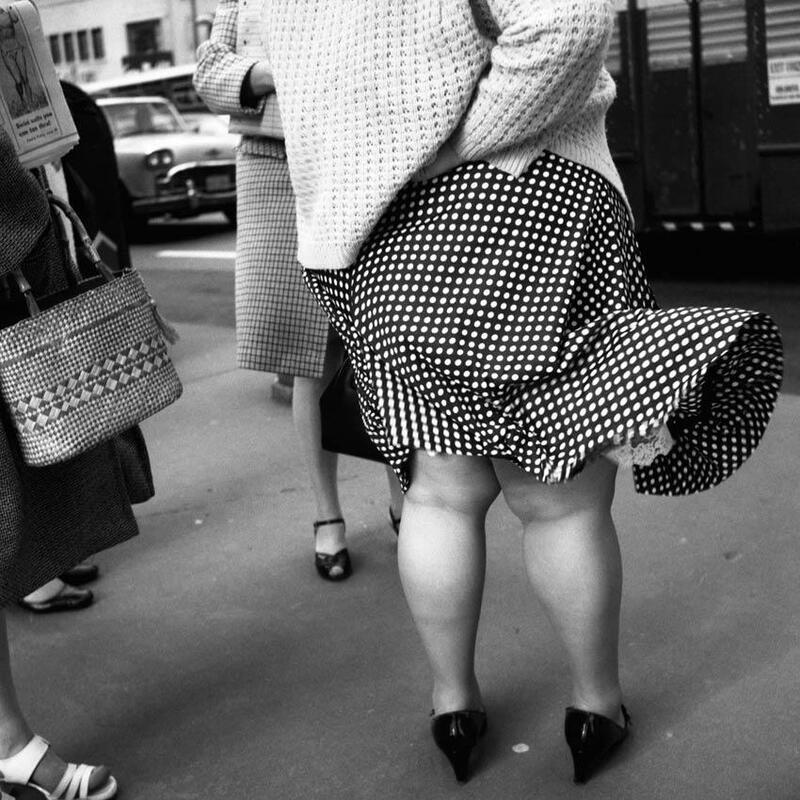 All of the photos used in this post are from the Vivian Maier Official website.